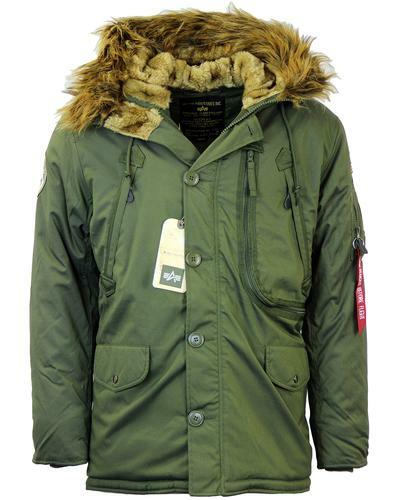 Alpha Industries M65 style Vintage Hooded Fishtail Parka in dark olive. Borrowing traits from the traditional mod clothing staple, the Alpha Industries authentic M65 Fishtail Parka. 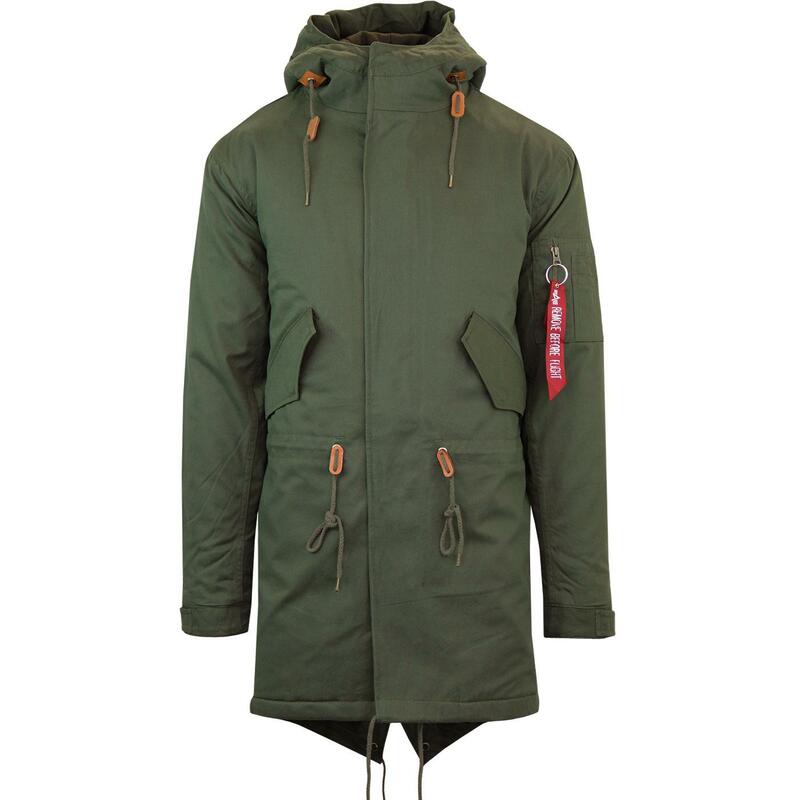 This cool updated version maintains many features of the original M65 parka and is the ultimate in Mod scooter outerwear. Benefitting from retro funnel neck collar, practical pocket details, drawstring details and of course the iconic fishtail hem. Originally made for the military, this timeless retro parka jacket will offer a cool indie Britpop edge to your casual attire. 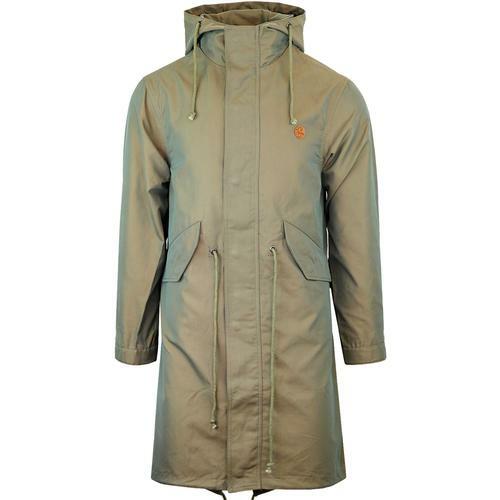 - The Vintage Hooded Fishtail mens parka by Alpha Industries. 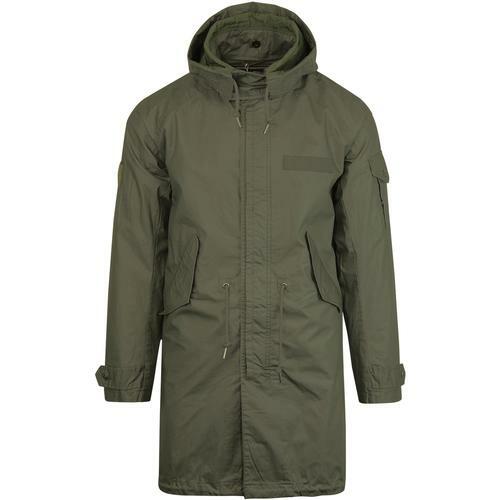 Alpha Industries Vintage Hooded Fishtail Parka in dark olive. More fitted than the original M65. Soft wool felt like onion quilt lining. 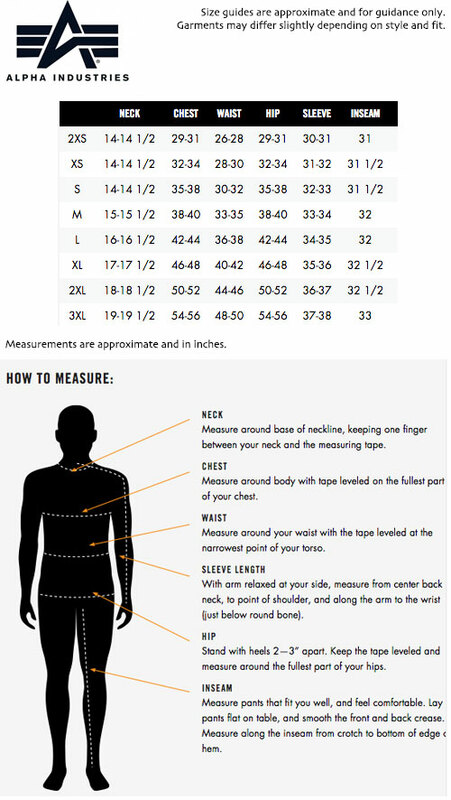 Retro toggles for adjusting fit. Zip and press stud dual fastening. 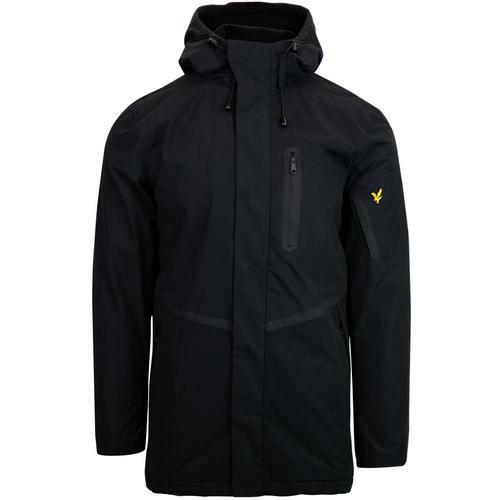 Button the fishtail hem inside the jacket if desired thanks to the press stud detail. Mod Revival bomber jacket pocket to sleeve. SKU: 188113 142 Hooded Fishtail Parka. Composition: Shell: 100% cotton. Lining: 100% wool. Quilting: 100% polyester.